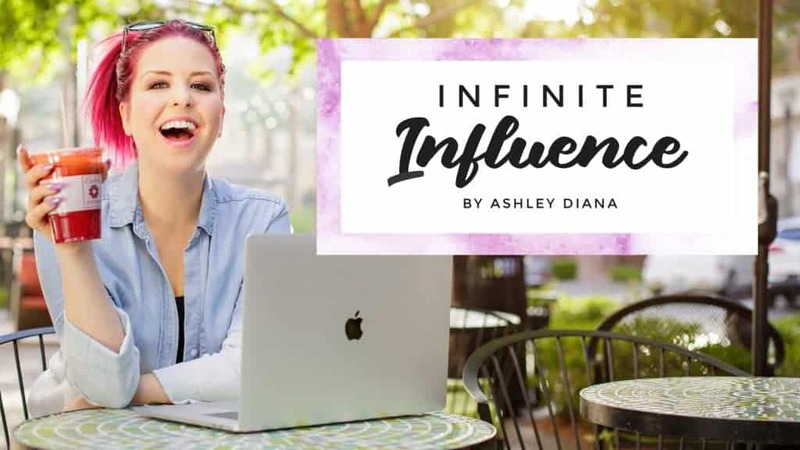 Ashley Diana is an Influencer, Speaker and Business Mentor committed to inspiring and educating women to live happy and successful lives. Ashley believes in an Unapologetic and uncensored approach to personal & professional development. Through her Blog, Instagram, Private Coaching & Online Programs she empowers and inspires women to become the best version of themselves. As a Hair Professional for over a decade, Ashley has rebuilt her clientele 3 times in 3 different cities and eventually, decided to only offer luxury hair extension services exclusively as a Great Lengths Certified Professional. She brings her knowledge of the branding, business building and social media world to Hair Professionals through her online programs, Social Media for Hair Stylists and Unapologetic Hair Pro. Learn everything you need to create a lifestyle and business you love as an Influencer. Ashley was the highlight of our two day event. She was the perfect closing speaker and left our audience educated and inspired. Ashley's expertise and bold opinions of the Social Media and the Influencer industry had heads nodding throughout her presentation and we'll definitely be having her back next year.